Irvine, Calif. (September 30, 2017) - With hopes of advancing closer to a coveted USL playoff spot, fans at Weidner Field would witness a fierce battle between the keepers as Orange County Soccer Club took on Colorado Springs Switchbacks FC Saturday. Both Orange County SC’s Charlie Lyon and Colorado Springs Switchbacks FC’s Dan Jackson would have their skill tested by missiles being fired at them throughout the night, but it would be the Switchbacks FC who would come away with the three points and the 2-1 victory. 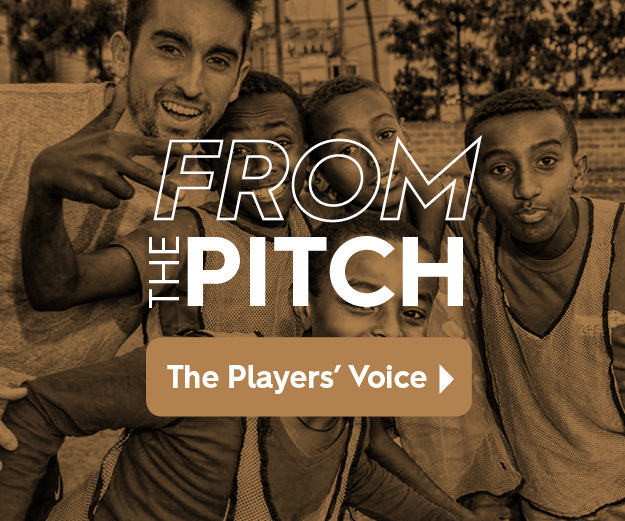 Though Orange County SC’s Jerry van Ewijk proved a menace to the opponent early on, it was Colorado Springs Switchbacks FC midfielder Taeseong Kim who capitalized first on a corner kick from Masta Kacher in the 22nd minute, scoring his first career goal as he headed the ball into the net. 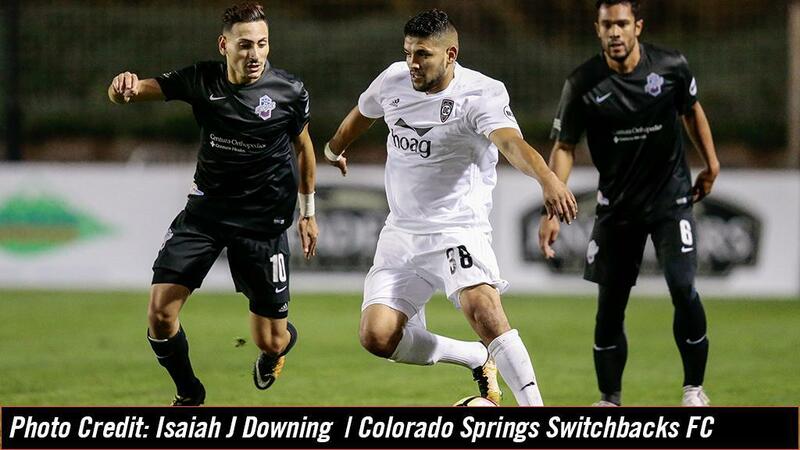 Just six minutes later, Colorado Springs Switchbacks FC forward Kevaughn Frater would charge forward to score Switchbacks FC second goal of the night. Reacting to a clearance, Frater took one off his head and though Orange County SC keeper Charlie Lyon got a hand on the shot, he couldn’t keep it out of the net. At the 45th minute, Orange County SC’s Victor Pineda was brought down in the box awarding Orange County SC the penalty kick. Jerry van Ewijk would step up to take the shot for Orange County SC, but came up short as the ball sailed over the crossbar. The teams would head to the locker rooms with Switchbacks FC up 2-0 at the half. A resilient Orange County SC came into the second half with something to prove. In the 55th minute, Orange County SC’s Rodrigo Pacheco sent a strong right cross to Irvin Parra who headed the ball at close range into the back of the net cutting Switchbacks FC lead in half. Defender Walker Hume showed a command presence on the pitch as he leveled a header in the 68th minute but came up just shy of the goal. Orange County SC’s Charlie Lyon was tried once again, making two remarkable back-to-back saves. His efforts were quickly followed by Orange County SC’s Victor Pineda two minutes later as Pineda hit the crossbar after taking a close-range header. Orange County SC head back to California to play two at home at the Orange County Great Park’s Championship Soccer Stadium. The first match against Sacramento Republic FC will take place on Wednesday, October 4th at 7:00 PM. The final regular season home match for Orange County SC, Fan Appreciation Night presented by Hoag, will take place on Saturday, October 7th at 7:00 PM. The first 2,00 fans in attendance will receive a free Orange County SC rally towel courtesy of Hoag and Hoag Orthopedic Institute.